Meet the Empire's best of the best. The Death Star has been destroyed. And the Empire is angry. 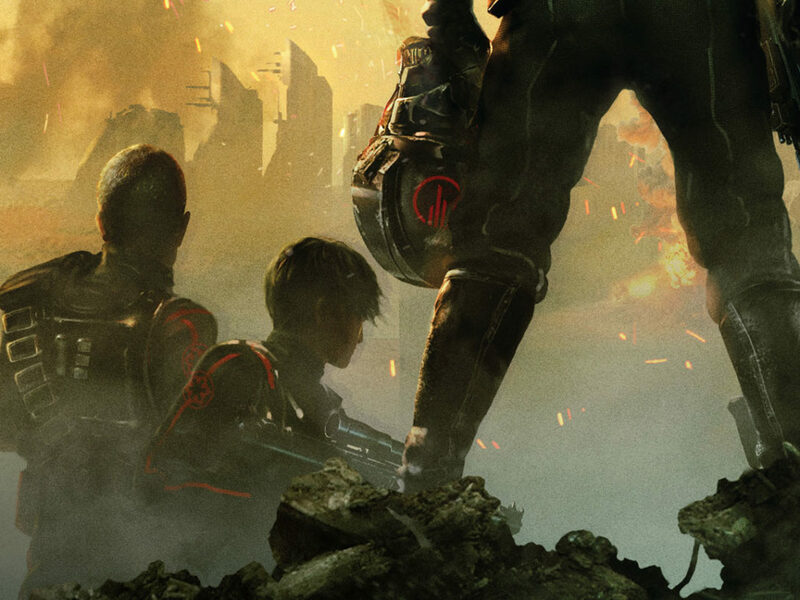 Enter Inferno Squad, and the new novel bearing the name of the elite strike force, Battlefront II: Inferno Squad by Christie Golden. 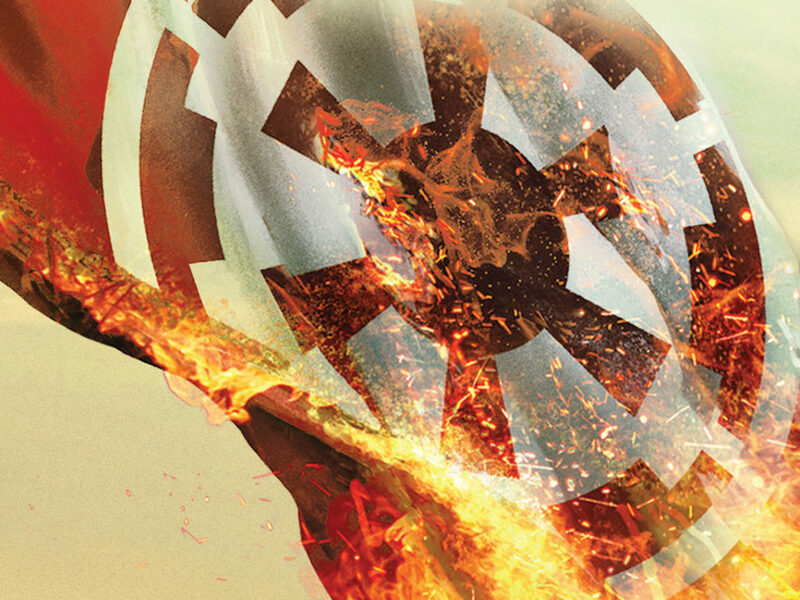 A prequel to the highly-anticipated videogame Star Wars Battlefront II and set immediately after the events of Rogue One and A New Hope, the book follows the Empire’s response to the destruction of their vaunted battle station. 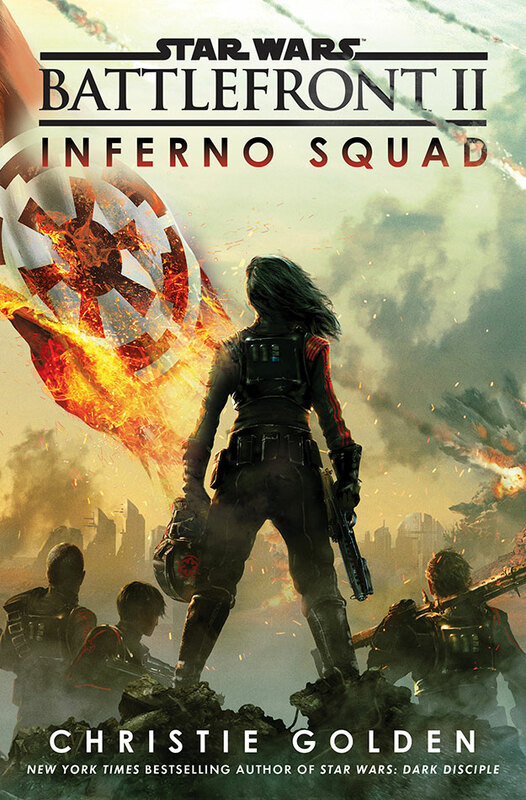 Determined to thwart all threats, Inferno Squad, featuring some of the best Imperial soldiers, goes on a mission to infiltrate and eliminate the Partisans — the rebel faction once led by the legendary Saw Gerrera. 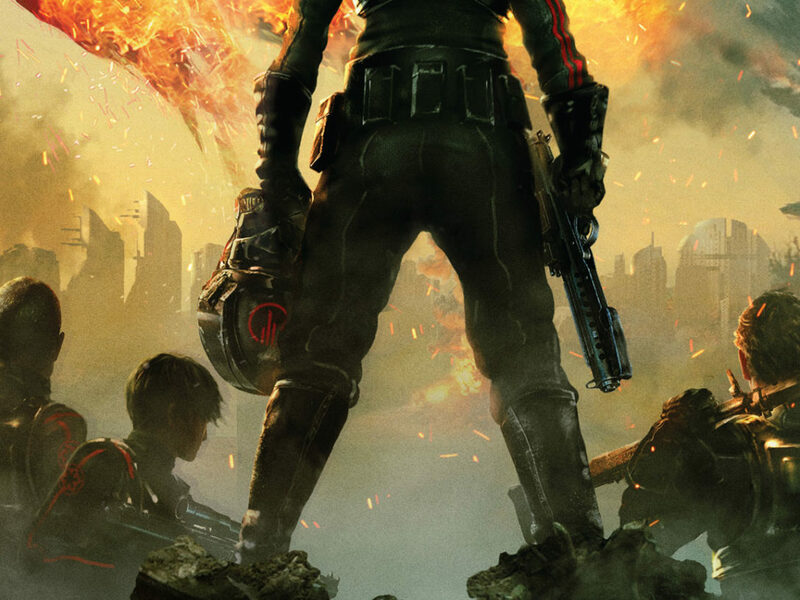 Battlefront II: Inferno Squad arrives on 7/25 and is available now for pre-order; San Diego Comic-Con attendees will be able to purchase a special version of the book, sporting the videogame’s deluxe edition box art and signed by the author, at the Del Rey booth (#2913-F). 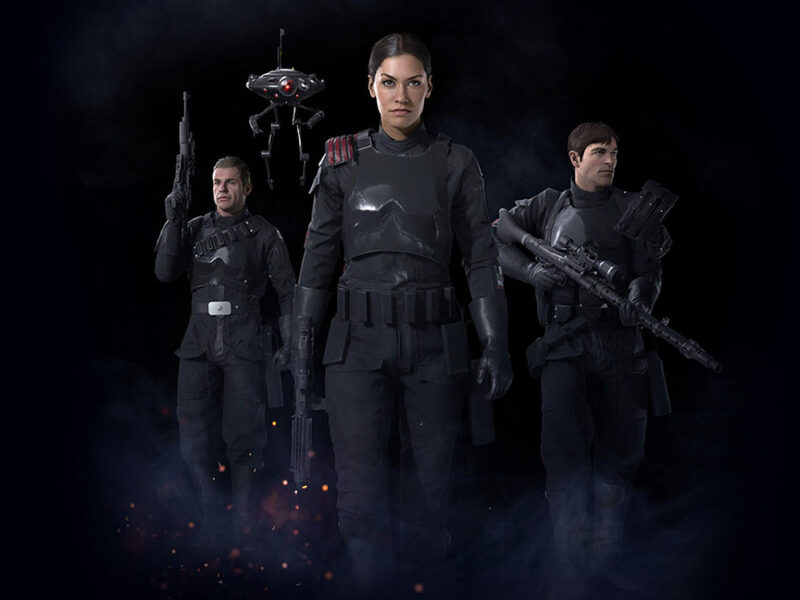 The audiobook version, thanks to some Force-like synchronicity, will be read by actress Janina Gavankar — Iden Versio of Inferno Squad in the game. 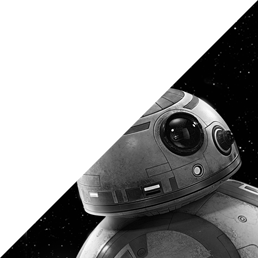 StarWars.com is excited to present an early excerpt below, in which we see the genesis of this Imperial all-star team. 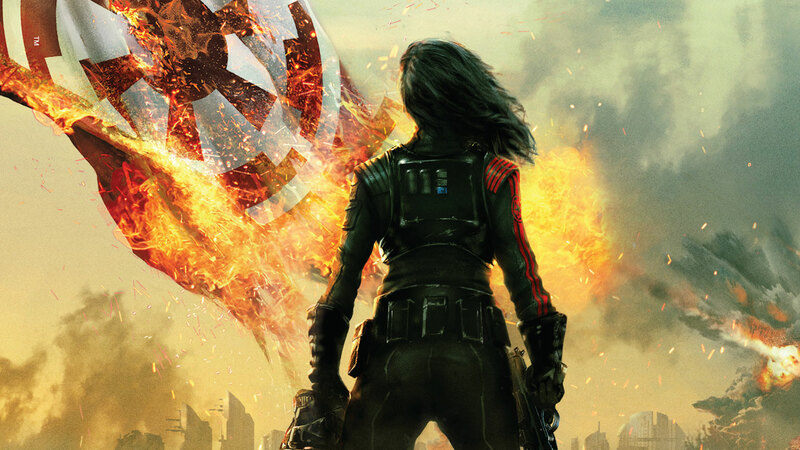 Star Wars fans: meet Inferno Squad. The four young officers obeyed and turned to look at Admiral Versio expectantly. He had offered them no refreshment, and indeed Iden knew the members of the little gathering could count themselves for­tunate they had been invited—or, rather, ordered—to sit. 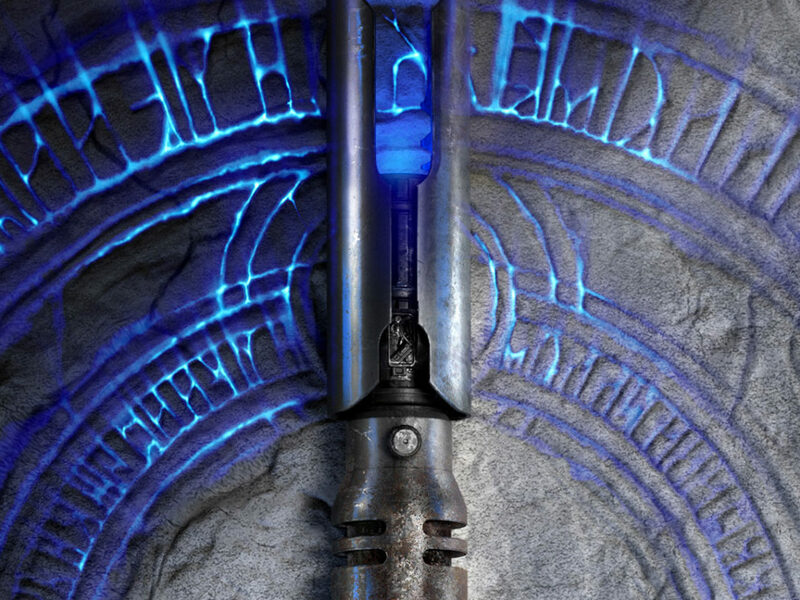 Versio’s dark eyes roamed over each of the faces turned toward him, settling on his daughter’s. The stern visage gentled, ever so slightly. Iden felt a quick flush of warmth. Gideon had been right. Her fa­ther was glad to see her. She suspected what they were about to see. And she realized it had been she who was responsible for it being here. Iden watched along with the others, stone-still. The only part of her that moved was the quick pulse of the vein in her slender throat. She saw the battle unfold, again, heard the sound of orders being is­sued. The countdown. The flash of light, the chaotic careening of her ship. She forced herself not to look away, but out of the corner of her eye she registered the reactions of her fellows. Meeko’s face displayed shock. Marana’s eyes were wide and her lips parted slightly. Even Gideon had turned a shade paler, and she could tell he was forcing himself not to glance over at her, to illogically confirm with his own eyes yet again if she was all right. Her father, mercifully, ignored her completely. Iden was grateful he didn’t single her out, but from the sidelong glances of Meeko and Marana, she suspected they knew anyway. Iden’s father was using that voice. That voice meant something very big, very significant, and very personal to him was going on. 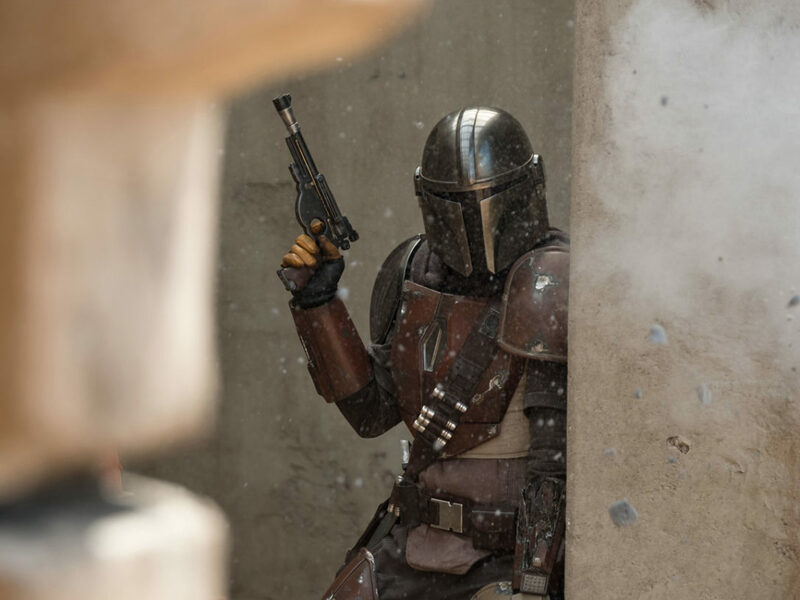 That he was including her in it made Iden feel proud—but it also put her on high alert. She sat erect in her chair, her eyes on her father, her breath­ing slow, and listened. He squared his shoulders. “We were arrogant,” he said, and only Iden—and, perhaps, Gideon—knew what that admission cost him. “We paid a terrible price for that. And we will not make that mistake again. “The contribution that one small team can make when it com­prises the best of the best is, I believe, both overlooked and invalu­able. The distillation of individual accomplishments and skills into a smoothly functioning unit will be something the enemies of the Em­pire will not be prepared to guard against. It was quite a statement, and they all knew it. 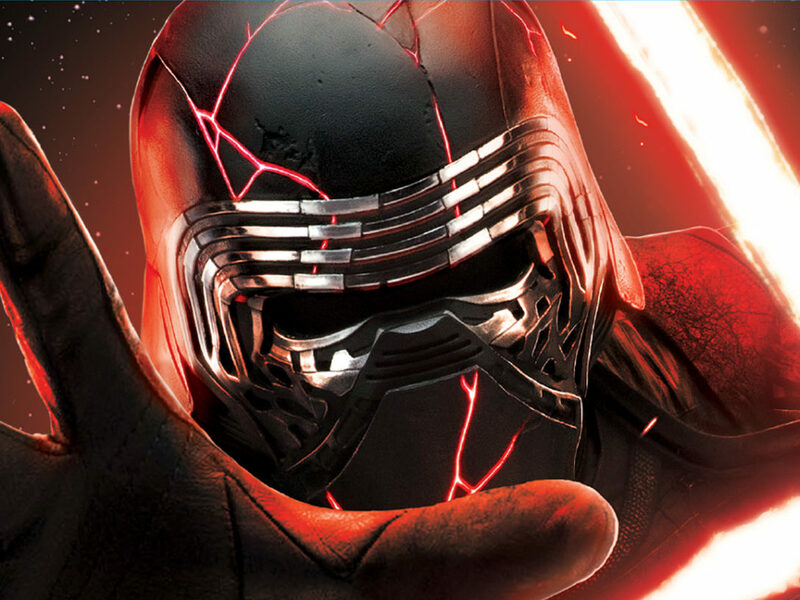 Versio clasped his hands behind his back and walked in a predatory circle around the rapt group as he regarded each of them in turn, his eyes searching, laserlike, and piercing, as if trying to plumb their very souls. Gideon and Iden were used to that level of scrutiny, but familiarity made it no less intimidating. Meeko was smart enough not to break eye contact with the admi­ral, but the mechanically inclined TIE pilot did fidget slightly in his seat as he inclined his head in appreciation of the words. Iden regarded the “girl” with considerably more respect. Now Versio turned to Gideon. Iden, who knew him so well, saw her father’s expression soften with pride. “Gideon Hask. First in his class at Coruscant Imperial University. Served with valor aboard the Mandate, receiving a battlefield promotion and the Crimson Star for exceptional performance against the enemy. “And finally, Iden Versio. Graduated top of her class at Coruscant Imperial University, with honors. One of a handful of survivors of the Death Star, where she had held the record for most verified kills in battle—and has the melancholy honor of never losing that title. Everyone replied quickly in the affirmative. The admiral nodded. Iden’s heart began to slam slowly against her chest, but she gave no sign of it. It wouldn’t do to register how thrilled these words made her feel. Responsibility was exactly what she wanted. The team as a whole, it seemed, would be given a great deal of it—but she wanted more. The girl smiled, and for a moment Seyn looked so young that Iden wanted to protect her more than she wanted to fight alongside her. She dismissed the thought. Seyn’s youth surely belied a lot of strength. 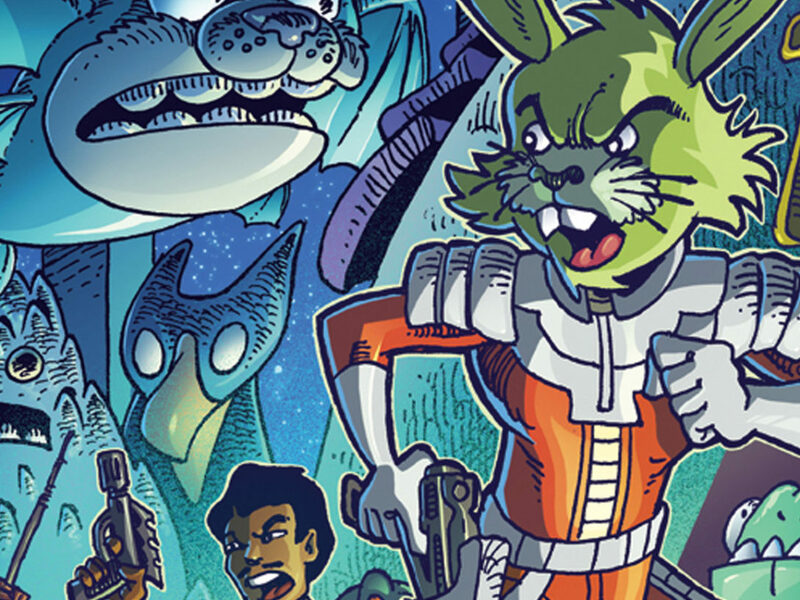 Garrick Versio would never want anyone on “his team” who wasn’t strong. After all, they were the best of the best. That logical conclusion meant that the quiet Del Meeko also had something special to offer. And of course, Iden knew Gideon well enough to know how much he brought to the table. The four got to their feet, saluted, and turned to go. At the door, though, Gideon hung back, considering, then asked his new com­manding officer, “Sir? Does this unit have a name yet? The faintest of smiles quirked Versio’s lips. “It does,” he replied. “It’s a promise to the rebels.